Get advanced email protection for your organisation today. Block over 99.9% of viruses, malware and spam with powerful Anti-Spam appliance that provides the extensive tools to control mail flow and protect against unwanted email and malware within your organisation. 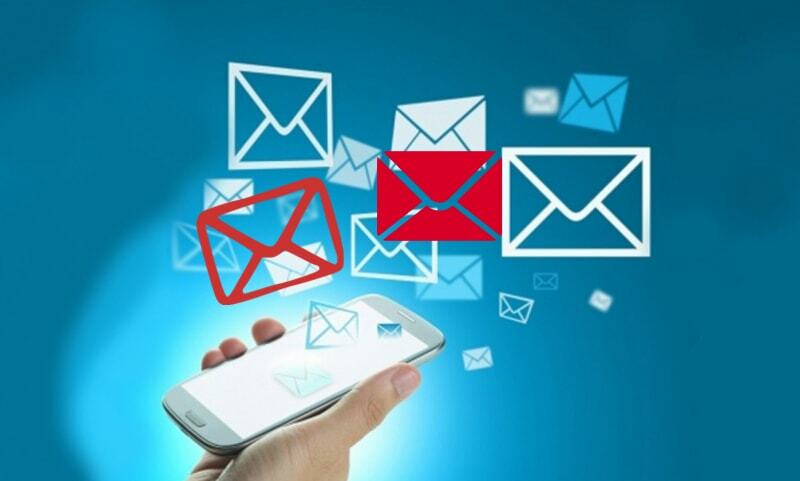 For more information on spam mail filtering contact our sales team.